Wow!! 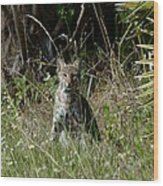 What a great picture! 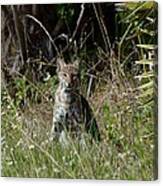 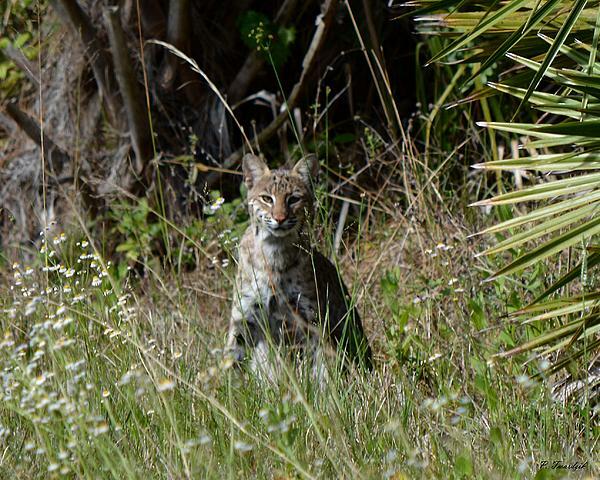 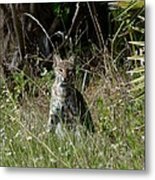 A bobcat peeks out from the corner of the woods in a natural Florida habitat.